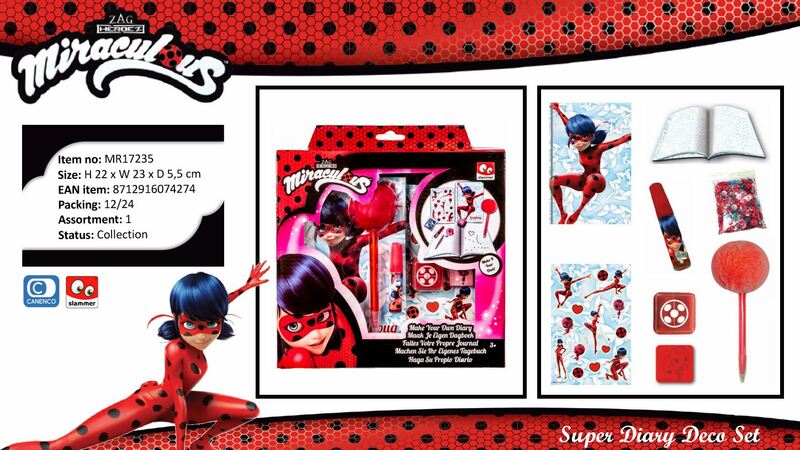 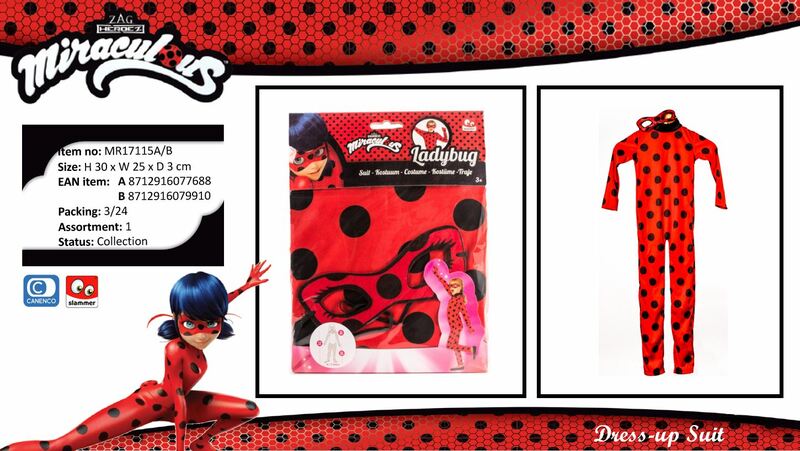 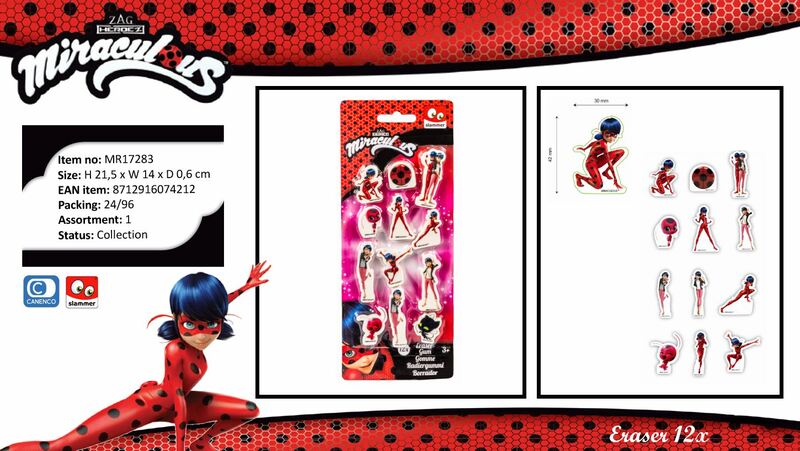 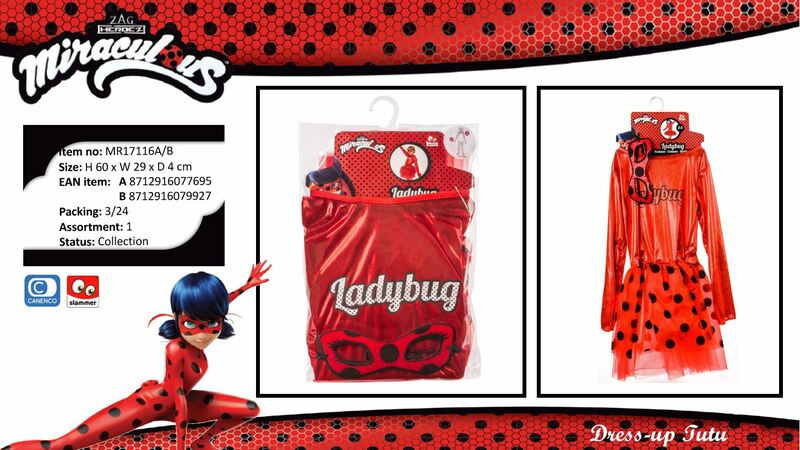 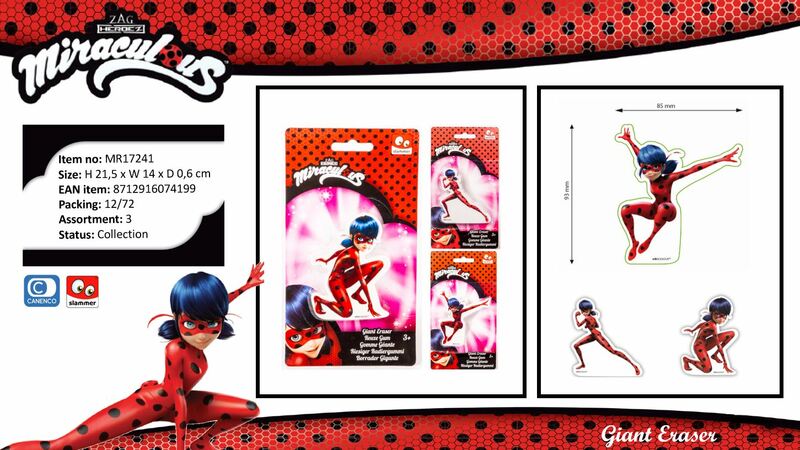 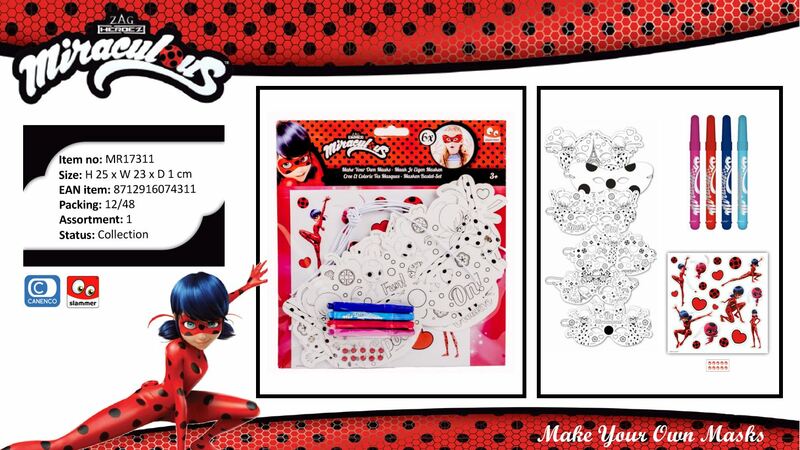 Canenco is an official Zag Licensee, manufacturing Miraculous Ladybug Toys, Stationery, Dress-up, Arts & Crafts. 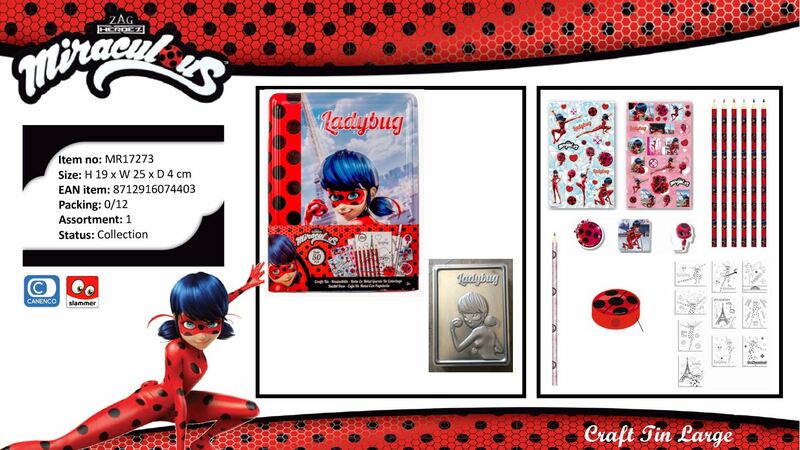 With a special focus on the back to school, Art & Crafts collection. 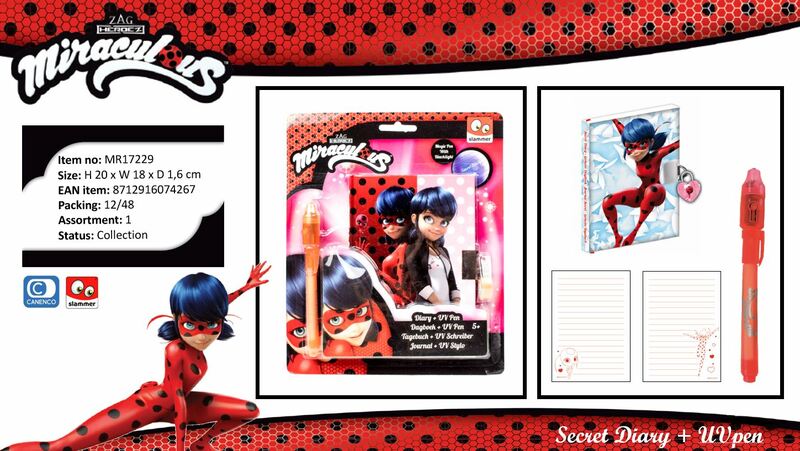 Below you can view some of our Miraculous Ladybug 2018 assortment.